The Netherlands is a democratic, consensus orientated society which places great importance on both freedom and tolerance. Of the 22 million population approximately 90% speak Dutch and the majority speak at least one other language, usually English or German. Since the Netherlands has a long history of international trade many Dutch people are familiar with doing business with foreigners and they tend to take a long-term approach to any business deals or negotiations. Regardless of the language of communication it is important to remember that the Dutch are very direct and expect direct communication in return – and this is one of the areas your Cactus Dutch language tutor can help you with. Cactus provides high quality Dutch language training to individuals and businesses in London, the UK and Worldwide. 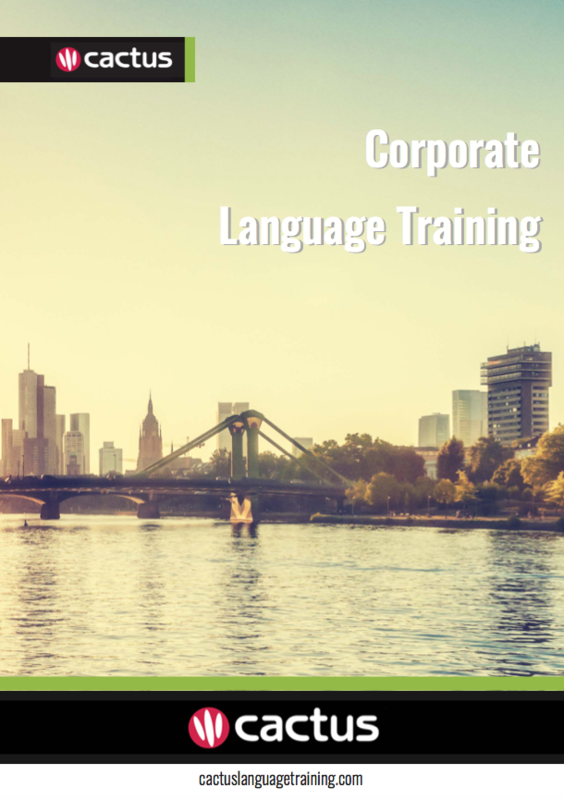 We have an established network of professional, native speaker Dutch trainers who are highly skilled in delivering business Dutch courses for general and specific industry needs. We will work with you to deliver the very best business Dutch course for your needs, based on your lesson objectives, desired end goals, time available, learning style, level and budget.